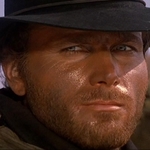 A Man Called Django is a Film programme that first aired in 1971 and has been classified a 15 certificate. A cowboy runs into renegade arms dealers while searching for the outlaws who attacked his wife. Western action starring Anthony Steffen. 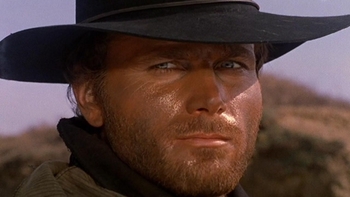 When is A Man Called Django next on TV?